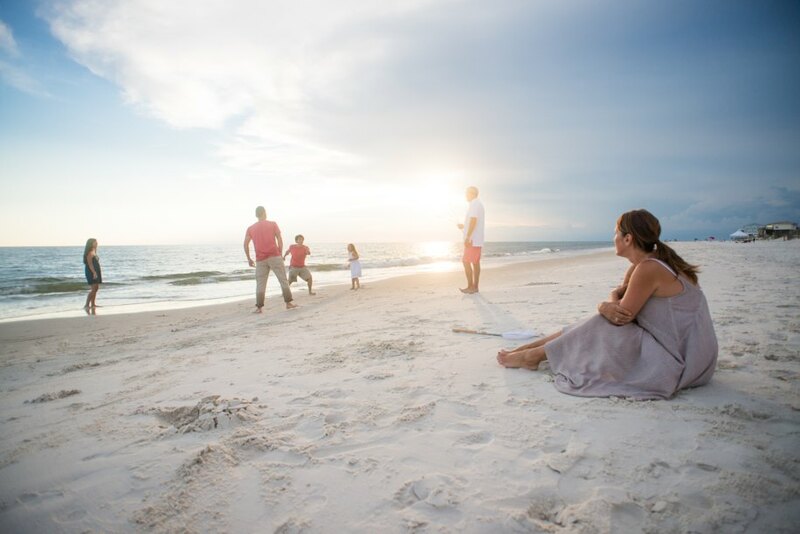 Located just minutes away from Port St. Joe, Florida is one of the finest beaches in the United States. 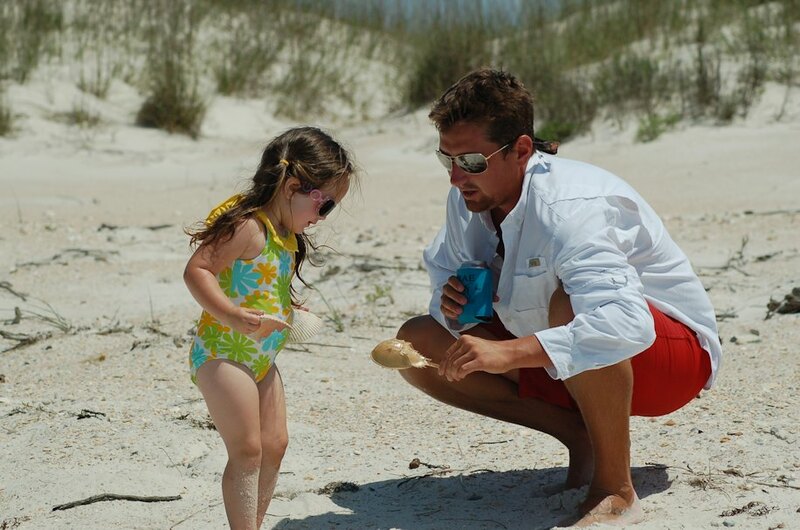 Approximately 20 miles of white coastline are filled with magnificent dunes, native vegetation and abundant wildlife. 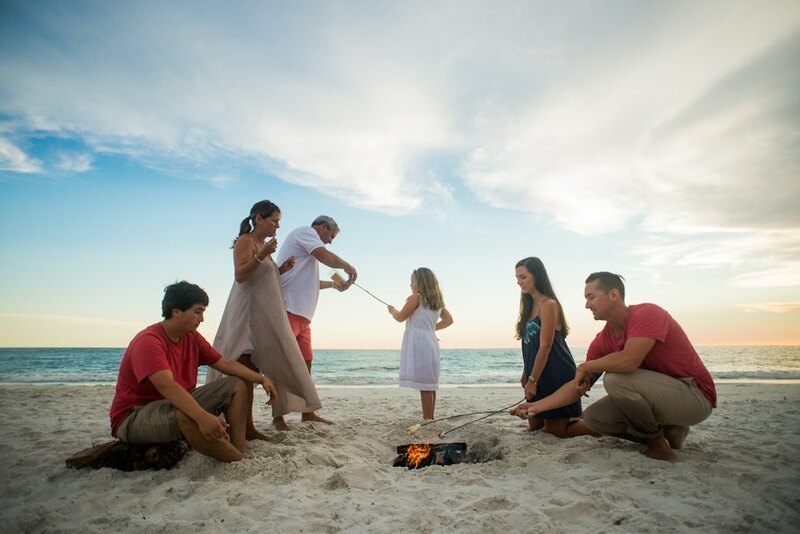 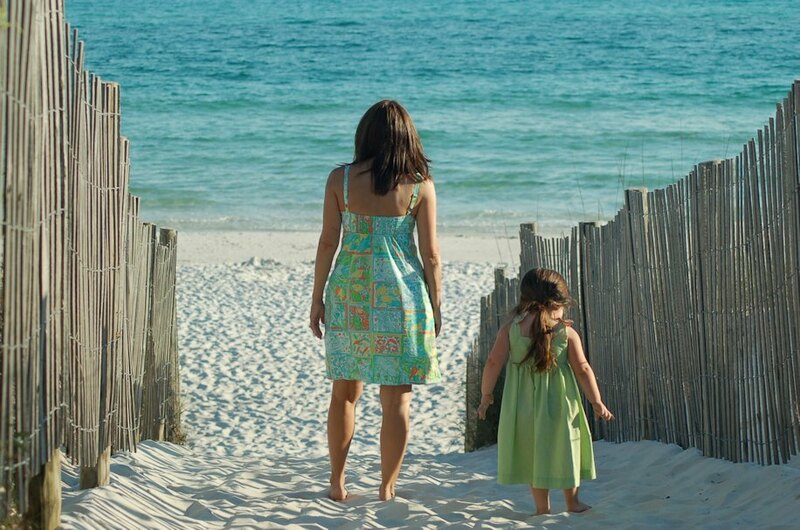 Vacationers enjoy the sugar-white sand beaches, the blue-green waters of the Gulf of Mexico, as well as the quiet seclusion of the Cape. 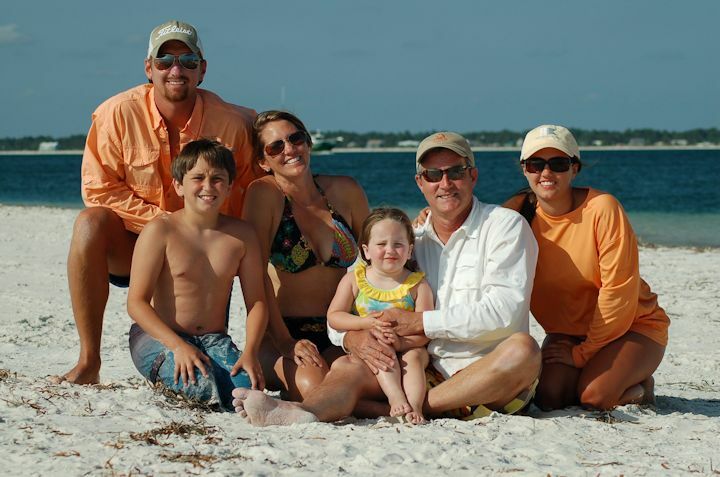 Surf and charter fishing, snorkeling and diving are just some of the favorite pastimes. 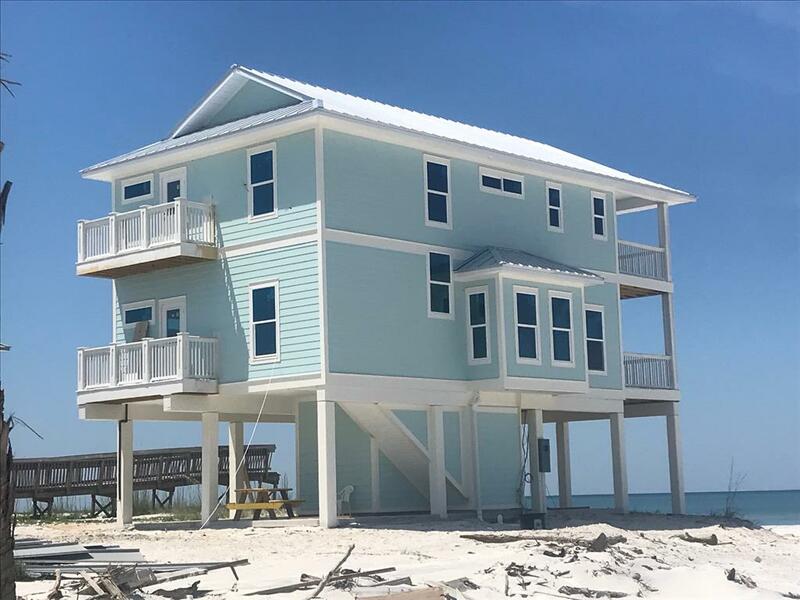 Many visitors decide to purchase a piece of this solitude for themselves, and become permanent residents of this beautiful coastal paradise. 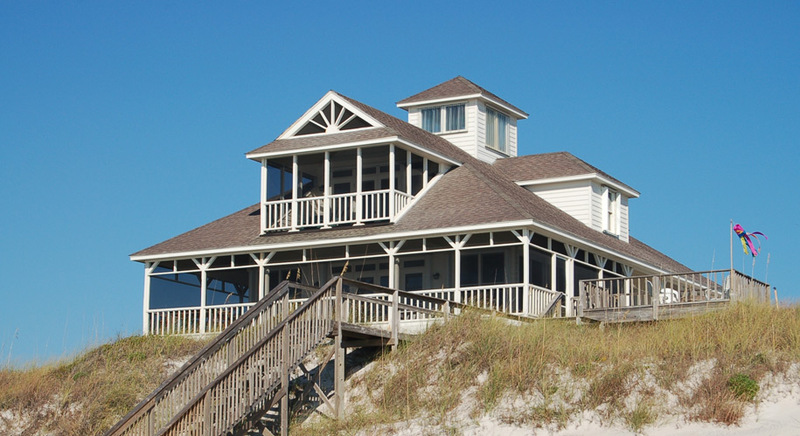 If that interests you, give us a call! 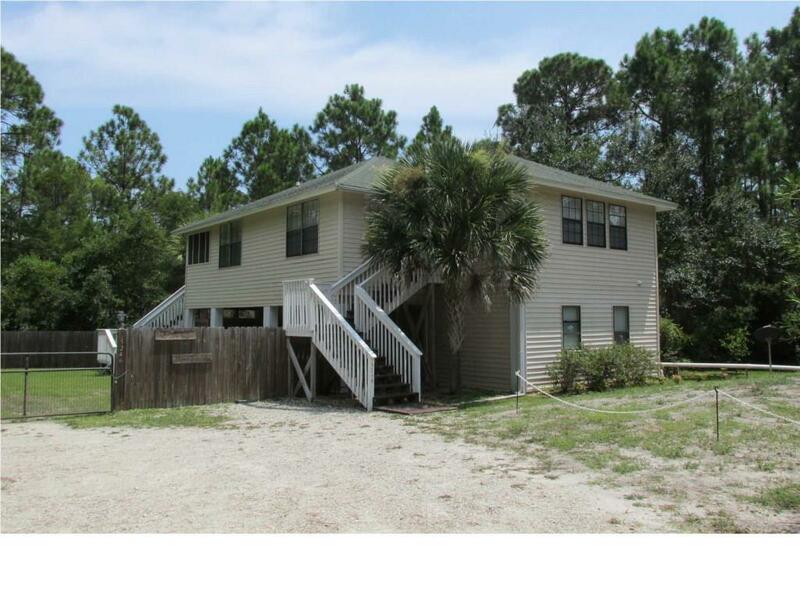 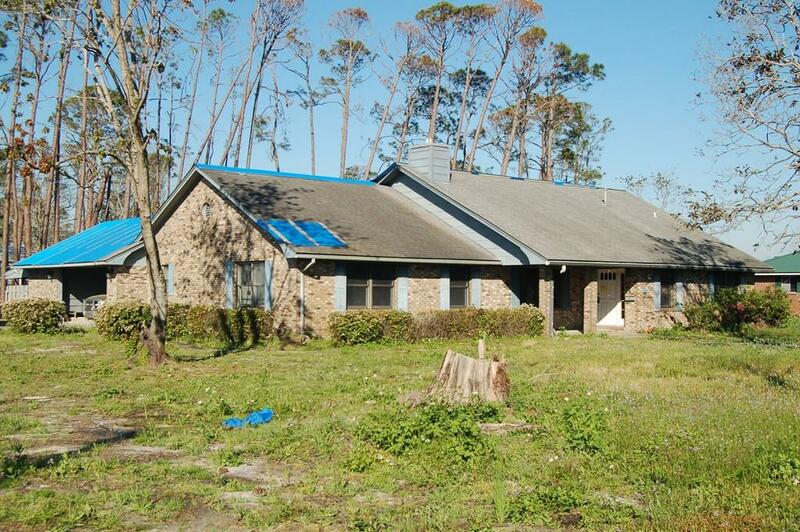 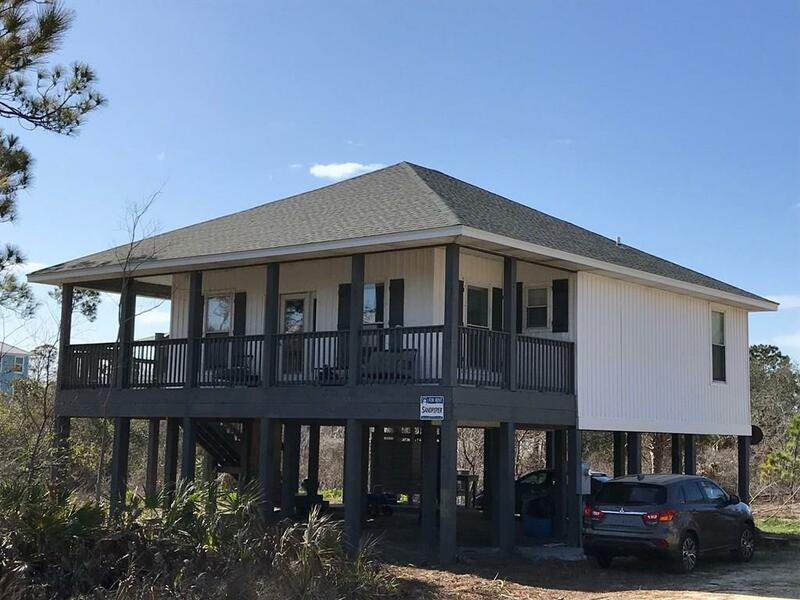 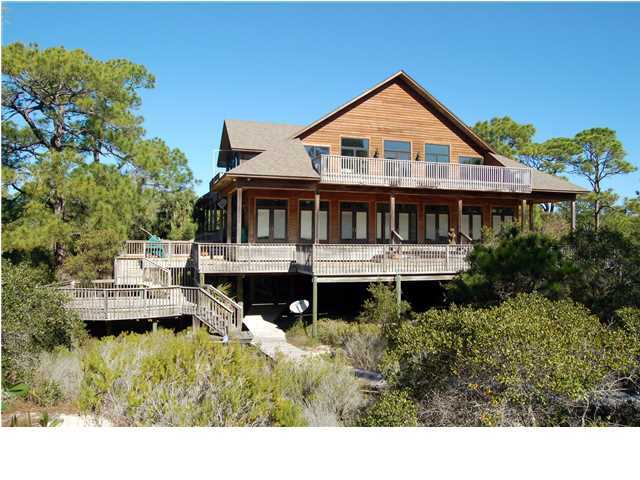 Call Now (866) 242-7291 Ronald Pickett, Broker/Owner Cape San Blas Realty, Inc.